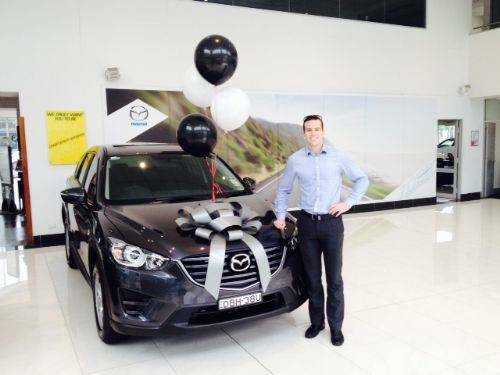 Tom from M & H Financial Services collecting his new Mazda CX5. 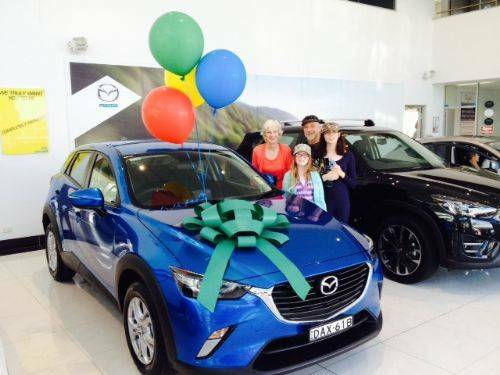 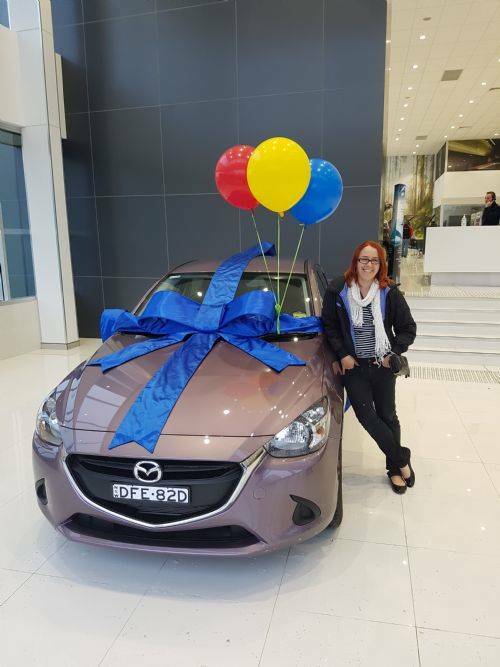 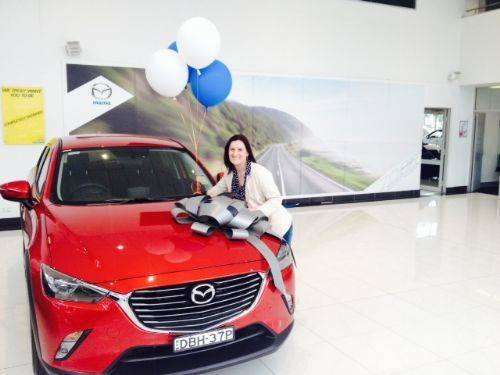 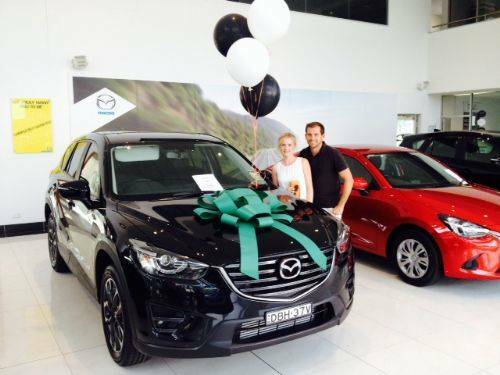 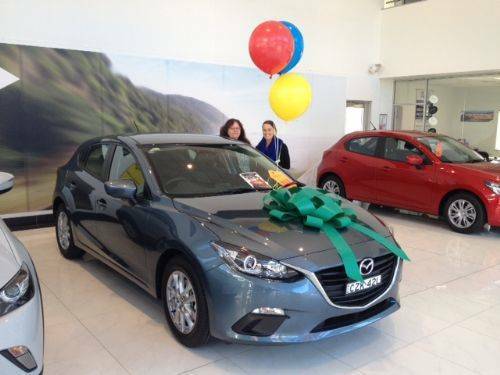 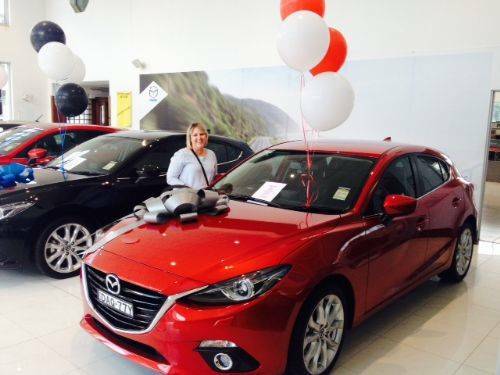 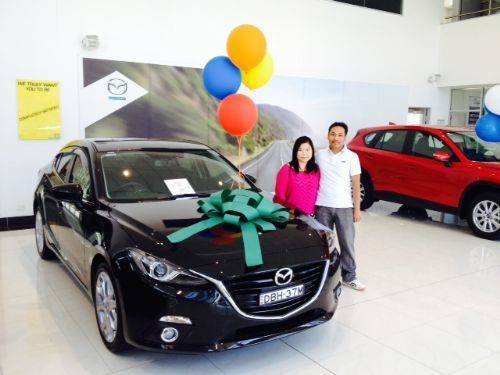 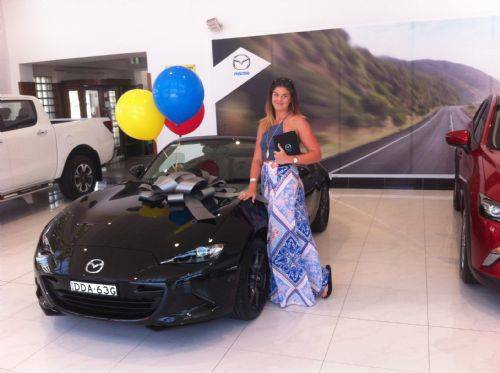 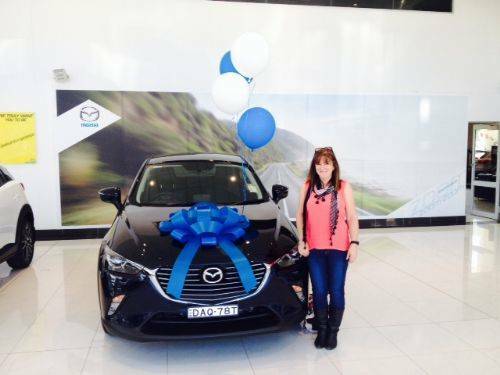 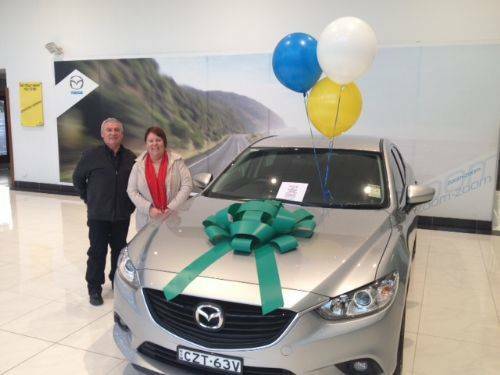 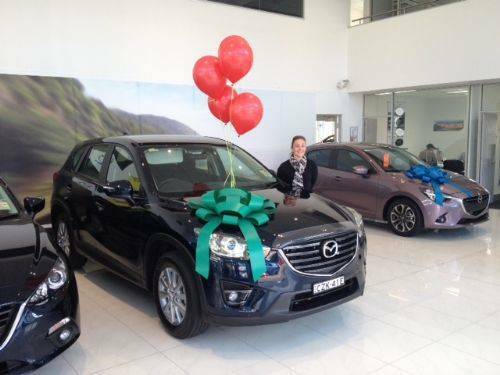 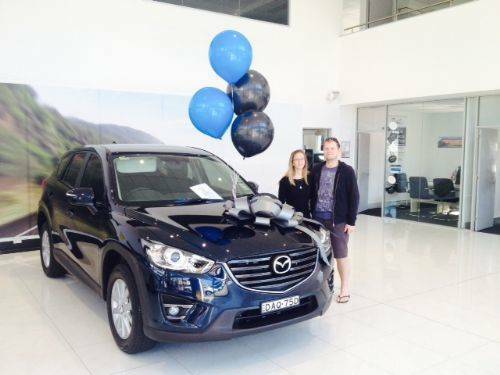 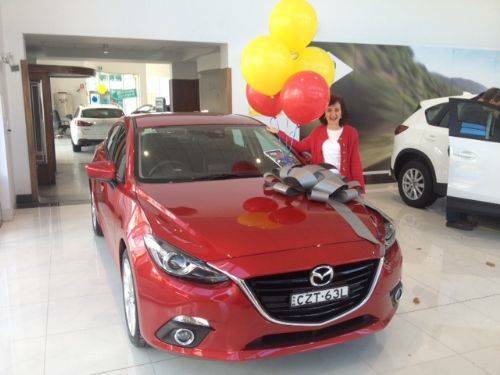 Vanessa picking up her new CX5 in Deep Crystal Blue. 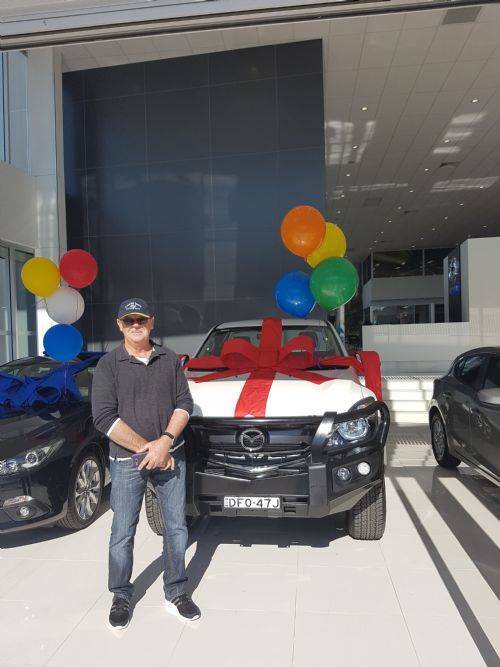 Travelled from Coonamble!